You wanted a tutorial, so here it is! Thanks, by the way. Tutorials take a while to write, so it's always nice to know they're wanted. First off, you need to design out your wall hanging. (I didn't make out any patterns last year, and now the wall hanging is across the country, so this tutorial is more of guidelines than anything else.) 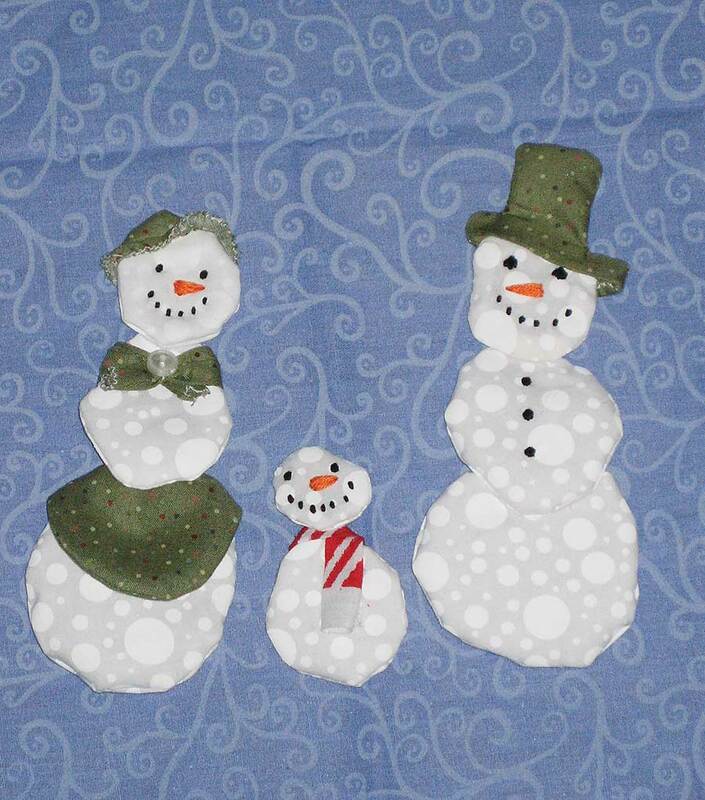 I decided to make a little family of snowmen to represent my little family, so it has Mommy Snowman (Snow-woman? 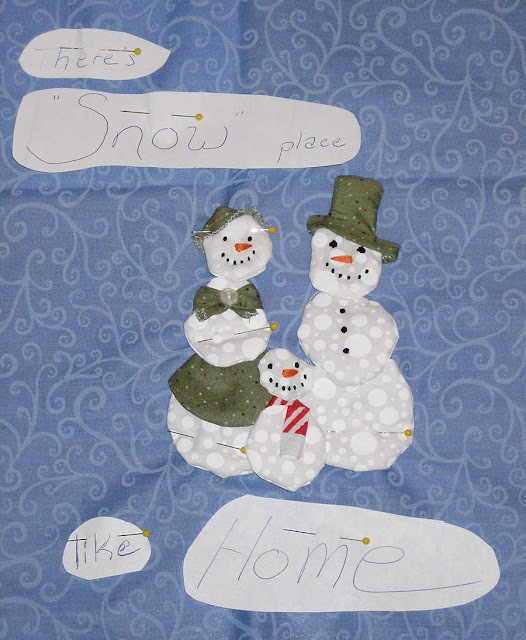 ), Daddy Snowman, and a Little Girl Snowman. Now, make your patterns and gather your materials. You need just general sewing supplies, plus batting, and anything special you want for dressing up your snowmen (buttons, etc). Cut your back and front fabrics to the same size (whatever size your design calls for). Part of the reason why I don't like the cutting stage of quilting is that sometimes the ruler slips and I gouge my fabric. But if you put a piece of non-slide shelf liner under the ruler...Really, I don't know why I didn't think of that before. So much headache could have been avoided. 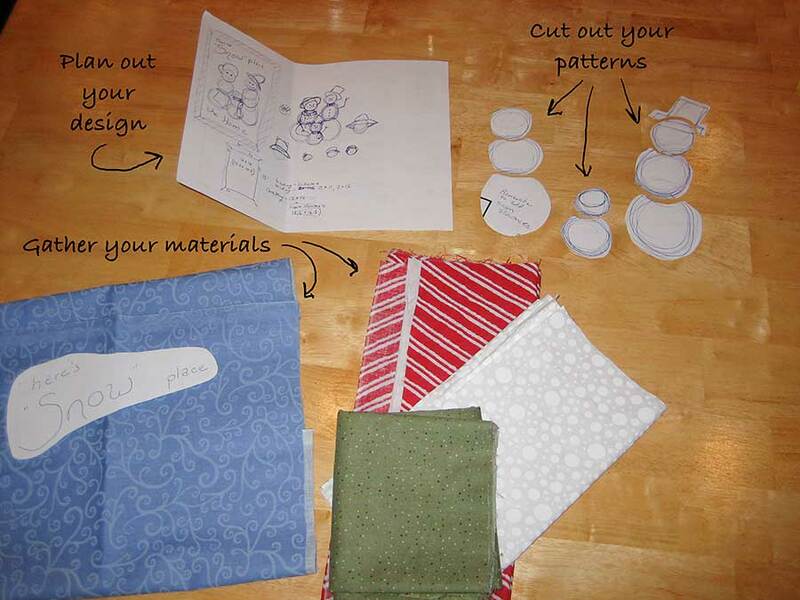 Now arrange your pattern pieces on the fabric front. Remember that your available space will shrink a little bit when you add the binding. I drew my patterns without seam allowances to make this step easier. Any adjustments needed? Alright. Moving ahead. Next, cut out your snowmen bodies. Remember to add seam allowances! You are pretty much making little tiny pillows--you need to cut out a front and back of everything. The green fabric there is what became the SnowMom's apron, by the way. 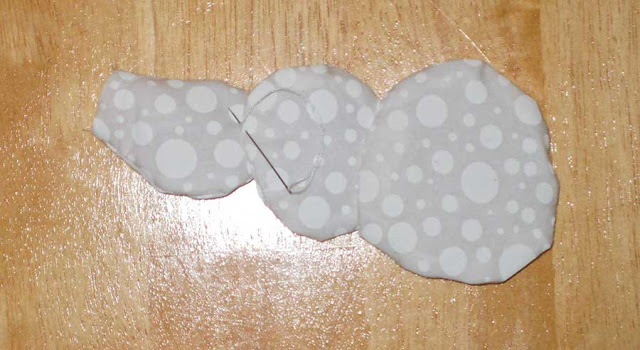 Also cut out (without seam allowances) all of your snowman body pieces out of batting. 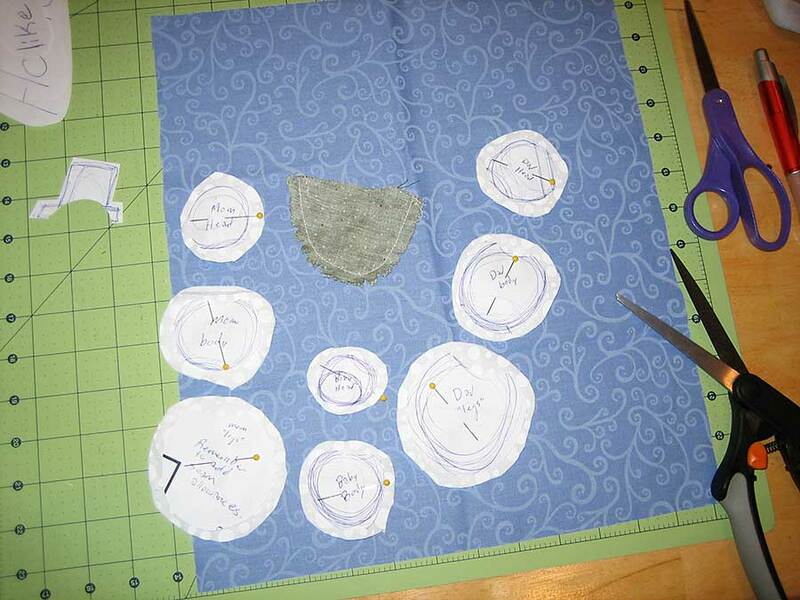 For each part, stack the white fabric circles right sides together, with the batting on top of that. Sew around, leaving an opening to turn. And turn. (Sorry I didn't get a good picture of this.) If your nice little circles don't quite stay nice and circular, that's okay! Real snowmen aren't made of perfect spheres, either. Funny angles = added charm. You can dress your snowmen first, or sew them together first; whatever works for you. Clothes that will be tucked under another snowball (SnowMom's apron, Little Girl's scarf) will need to be put on first, though. When you do sew the snowmen together, you'll do that with little stitches on the back, as in the picture. 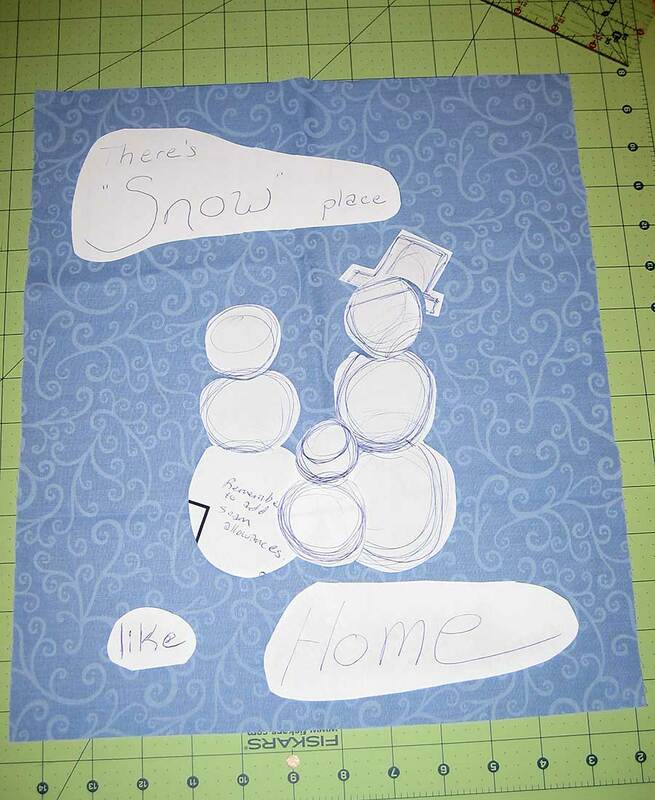 I don't have any pictures of making the clothes (except for the shot with the SnowMom's apron you already saw) because I was just winging it. I do suggest trying to cut your pieces a little too large--working with such tiny pieces of fabric is difficult to start with; working with slightly too small fabric is even more of a pain. 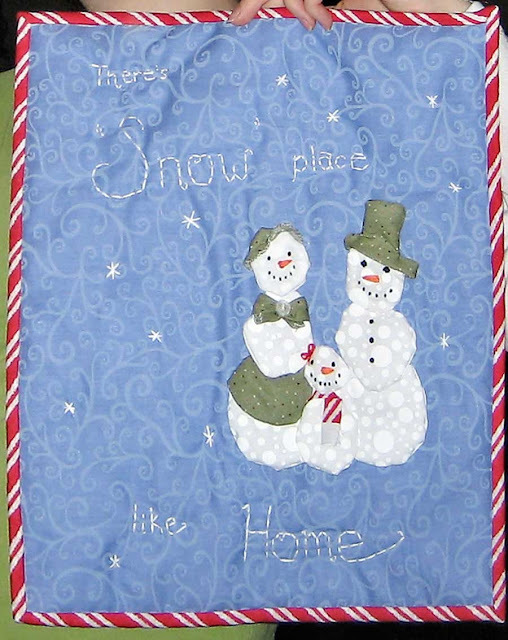 But this does make the back of your wall hanging look a little messy. 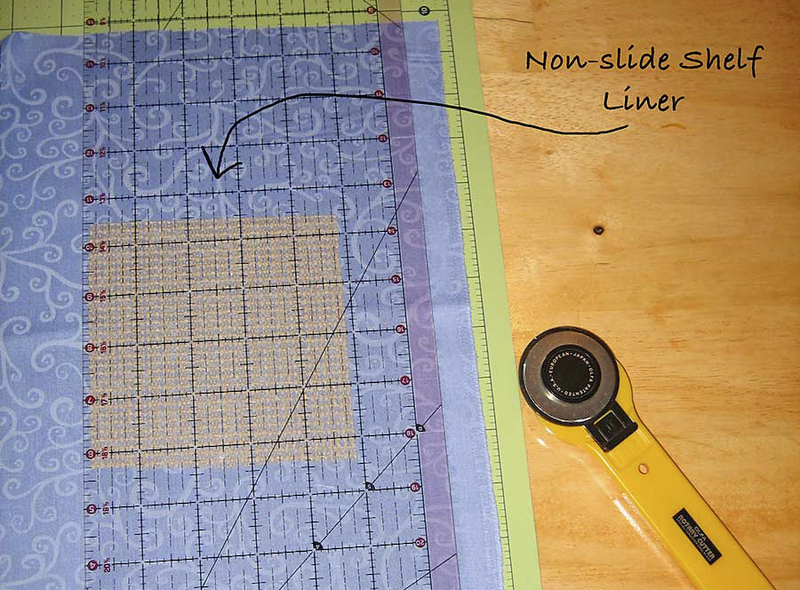 I found out after the fact that you can quilt your wall hanging with muslin (or other neutral-colored scrap fabric) on the back instead of your backing, and then add the backing on top of that when you sew on your binding! Clean, smooth backing, nicely-held-together front/batting--sounds good to me. Next, add the binding (and backing, if you did it the more polished way). If you need some help with making or applying your binding, go here. 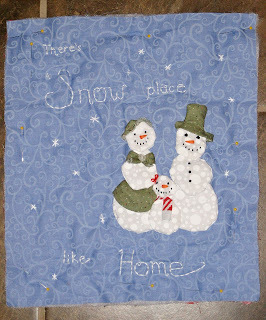 There really is snow place like Home. I really think that is so so cute! I have plans to make many of your projects, but my free time is not really existent right now. Maybe some day. Until then, at least I know where to find your awesome ideas and tutorials!